Wine Down Wednesday Coming Soon! 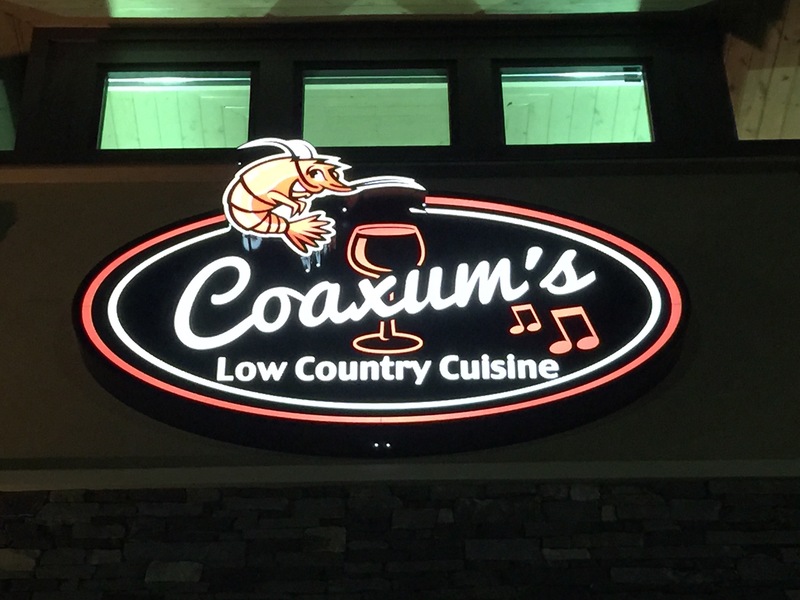 Arrangements have already been made and our Wednesdays are soon to jump off at the Olde Town Bistro & Grill Conyers Georgia. 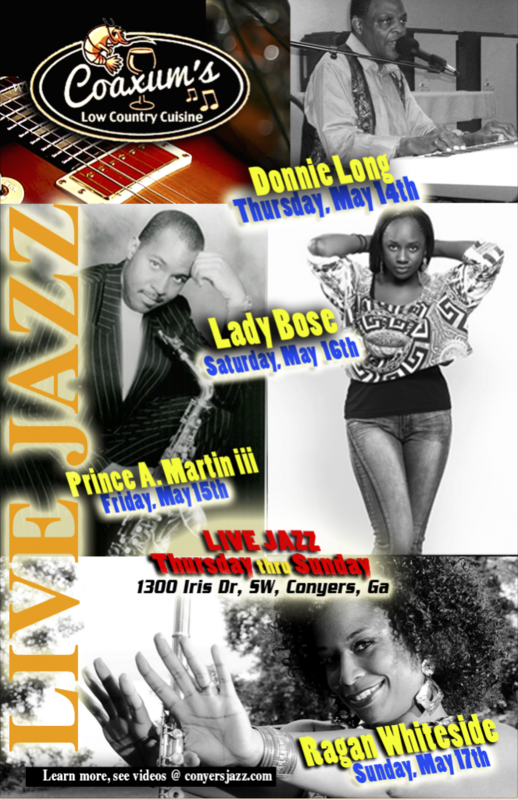 You have likely been to our past shows so look forward to the best jazz coming to Conyers Georgia. 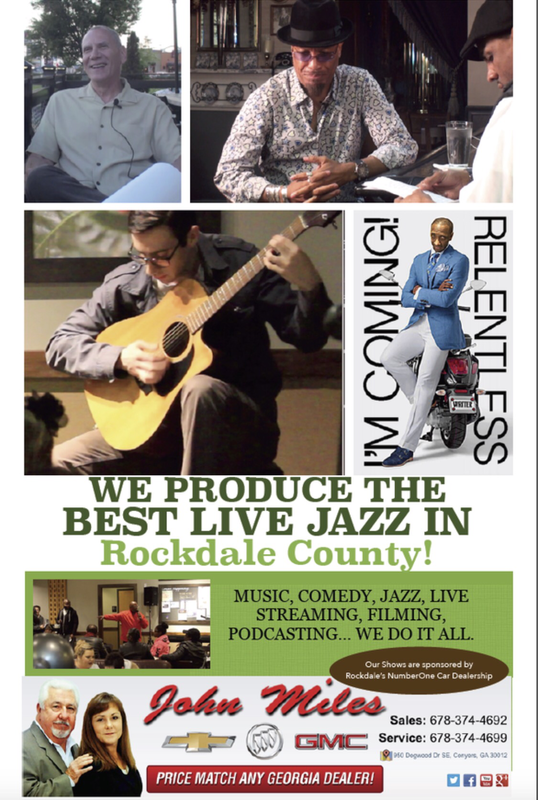 In the meantime check out our radio broadcasts, videos and updates right here on Conyersjazz.com.